It started off slowly with me switching over to a natural deodorant at first. But now I’ve fully submerged myself – and my entire family – into the world of au natural! I’ve got paraben free, sulfate free, cruelty free products all around my bathroom, and even Joe now (reluctantly) wears all natural deodorant. 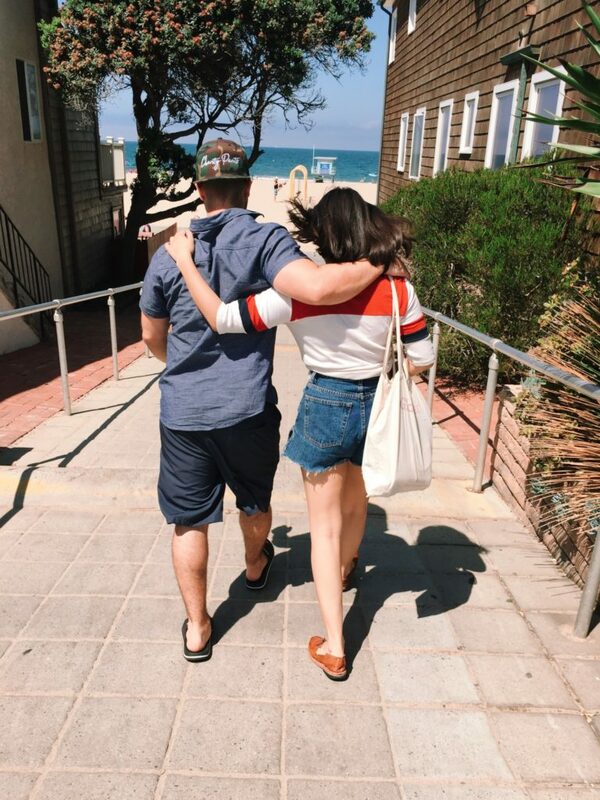 I say reluctant because he gave me an eye roll when I threw out the 4 Costco antiperspirants he purchased last month but I mean, health. Also, his mom is a breast cancer survivor, which to me means everyone in our entire merged family should jump on this bandwagon. 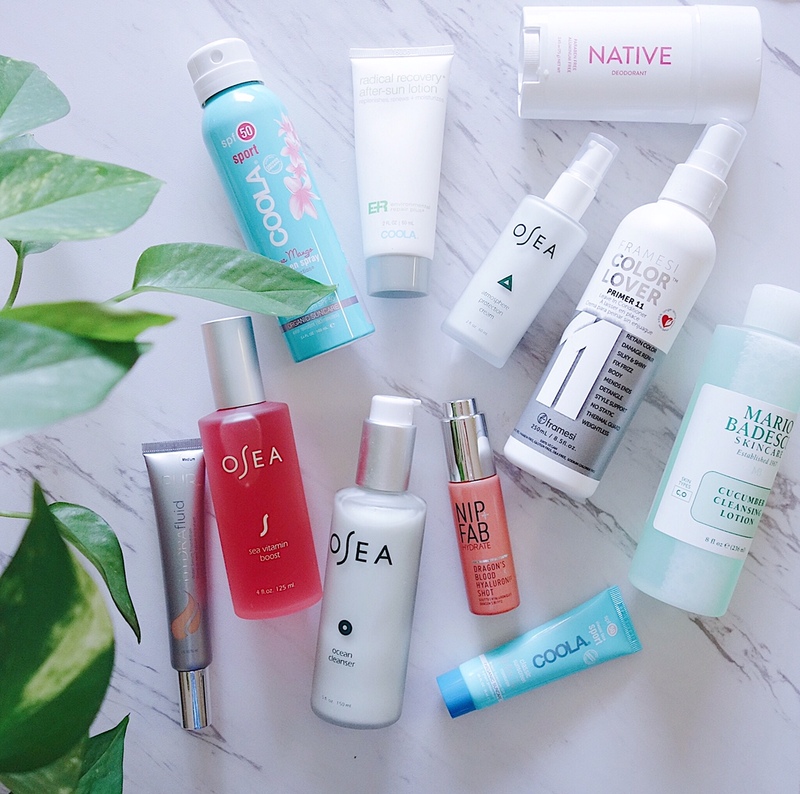 It’s really hard to find ‘natural’ products that ACTUALLY work so today I’m sharing with you my tried, tested, and approved list of skincare, body care, and hair care products that I currently have on repeat this summer. Here’s my natural and cruelty-free beauty routine and I can’t be held responsible when you too become obsessed. 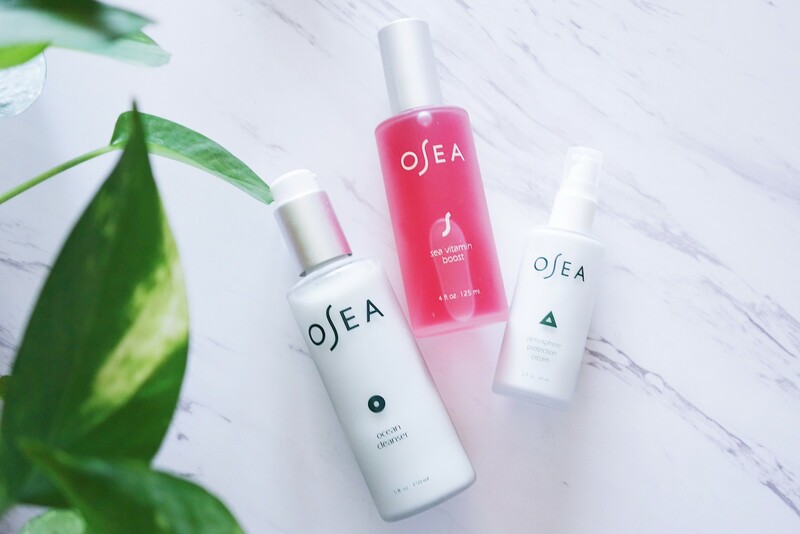 OSEA – a natural, vegan, organic, non-toxic, family owned brand that’s been giving me life since I first discovered their Atmosphere Protection Cream. It protects your skin from pollution, the weather, and sets your face up for success. Yes you read that right, welcome to the new power suit, yo face. Here’s the breakdown babes: cleanse, tone, refresh, protect. Their Ocean Cleanser is super gentle, it’s an organic seaweed gel and it exfoliates and hydrates your skin all at once. When you’re done un-dulling your skin, hit it with a few spritzes of the Sea Vitamin Boost! It’s rich in antioxidants, locks in moisture, and is perfect to tote around for mid-day pick me ups. 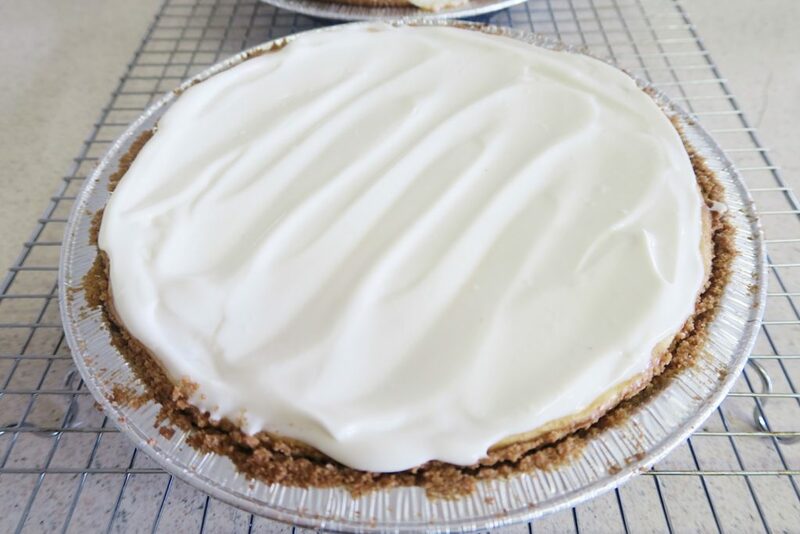 My absolute favorites especially during this warmer weather! 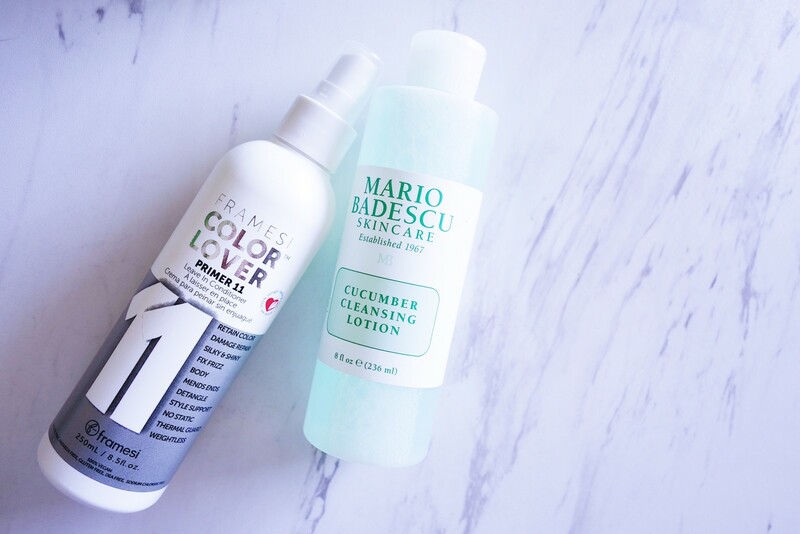 Mario Badescu – cleansing lotion that smells like cucumbers, I love swabbing this over my face with a cotton round after I’ve washed my face. It removes any residue makeup and isn’t drying at all. Color Lover – primer 11 is a leave-in treatment that is free of sulfates and parabens, it strengthens and moisturizes your hair. If you’re like me and you color and curl all the time, you’ll love this and it smells great. 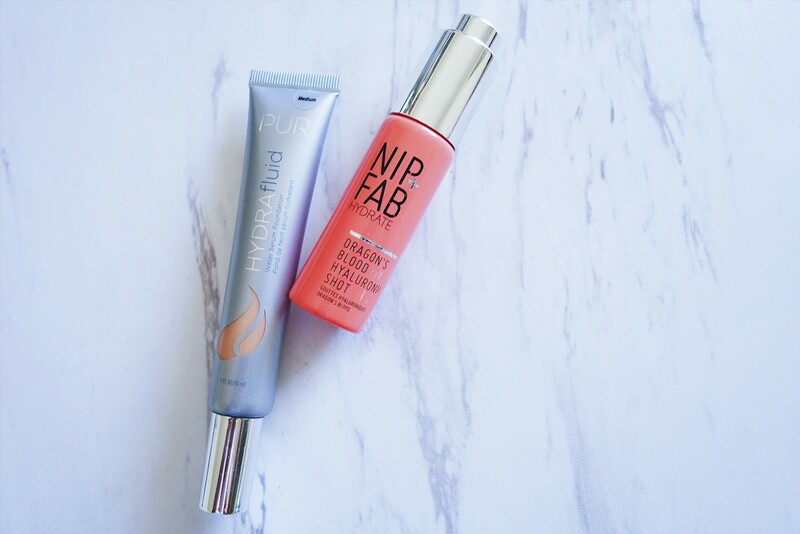 PUR – hydrafluid I love for these warmer months because it’s a sheer, lightweight tinted moisturizer that is buildable enough that you don’t have to wear another foundation over it. It’s for my more dry skinned readers out there as it’s a bit oily and leaves your skin looking dewy and fresh. 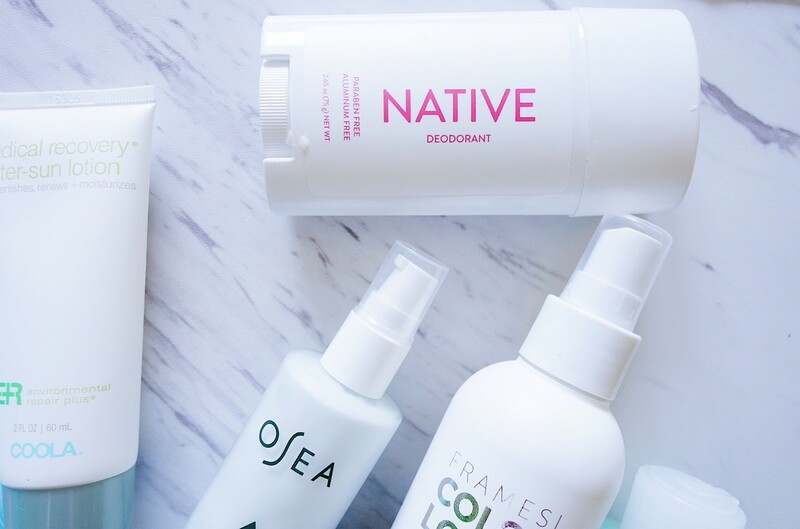 Native – all natural aluminum free deodorant! Back at it again with this product because I won’t stop until you’ve all converted! We’re supposed to sweat, we’re human baby. This one featured is their Grapefruit and Bergamont scented deodorant and I almoooost love it even MORE than the coconut vanilla . . . almost 😉 It’s so good! 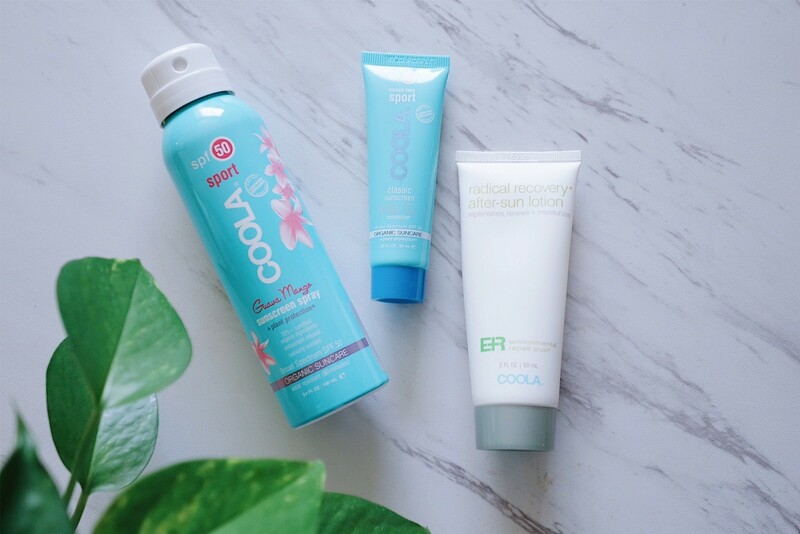 And all things Coola – I’m a loyal daily consumer of these 3 products right here. The usual suspects, they’re mineral based, they don’t feel thick, greasy, or heavy, and they hydrate and protect your face and body. Not to mention, they smell like a tropical getaway. Do ittt, ahem GUAVA MANGO, you won’t regret anything from this line. It’s my final line of defense in my daily beauty routine, right before I apply primer and foundation. I’ll never go back to using store bought SPF ever.ever.never.again. There you have it friends! 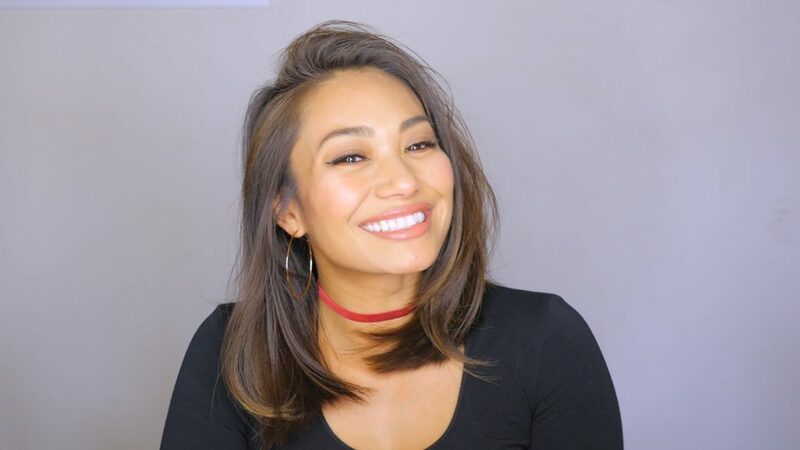 My updated beauty routine! I’d never suggest a product to you that I myself don’t use and trust, so I hope you give some of these a try and let me know what you think! Are there any all natural products that you’re currently obsessing over?